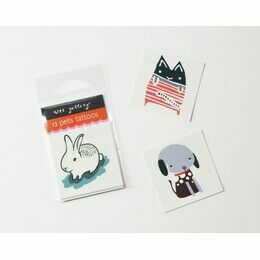 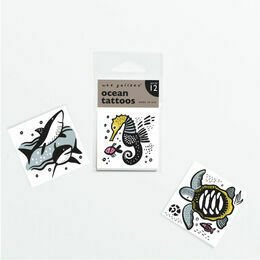 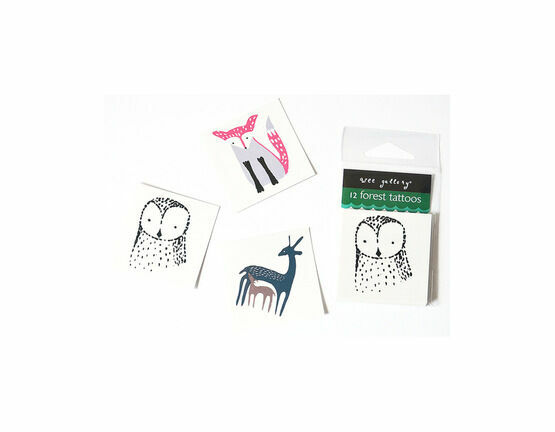 From Wee Gallery, this set of 12 forest temporary tattoos are a fun way to accessorise. 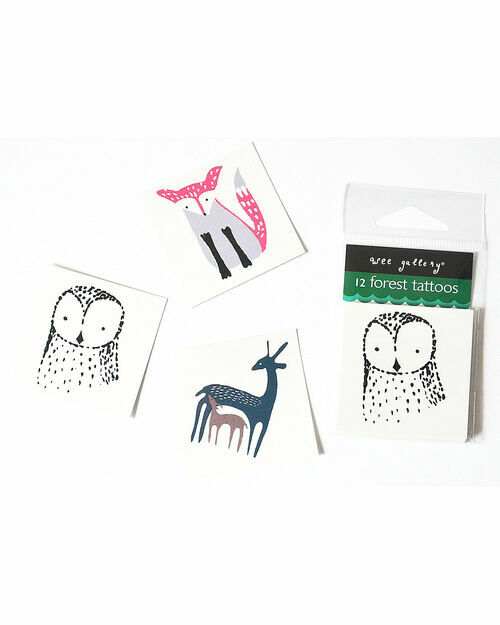 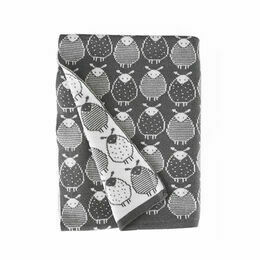 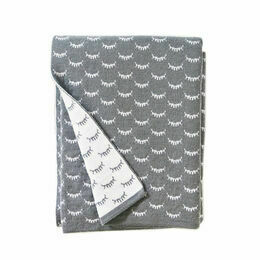 This pack includes a series of forest animals including an owl, deer and fox. 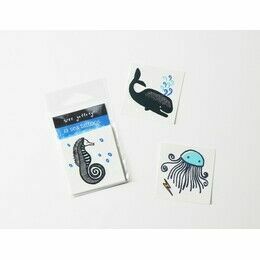 These tattoos are safe for children to use and can easily be applied with water, they are just as easy to remove too. 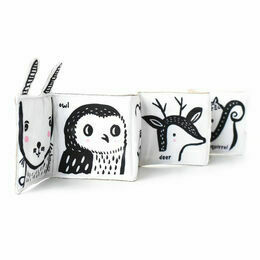 These are a fun idea for parties and goody bags too! 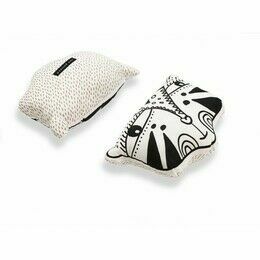 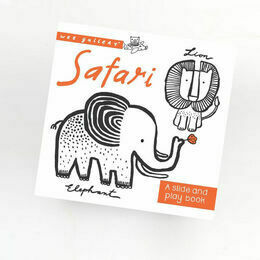 Creating unique, visually stimulating graphics, Wee Gallery have a creative and inspiring range of monochrome designs that are perfect for young children's enjoyment and learning.